This book reviews the findings on the composition of the universe, its dynamics, and the implications of both for the evolution of large-scale structure and for fundamental theories of the universe. 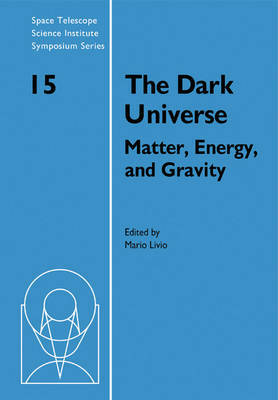 With each chapter written by a leading expert in the field, topics include massive compact halo objects, the oldest white dwarfs, hot gas in clusters of galaxies, primordial nucleosynthesis, modified Newtonian dynamics, the cosmic mass density, the growth of large-scale structure, and a discussion of dark energy. This book is an invaluable resource for both professional astronomers and graduate students.